Ron Jerit's education and experience includes extensive formal training in the crafts and aesthetics of performing and visual arts; twelve years of teaching and theatre production; and thirty-five years as a performing arts design consultant. Ron taught at the State University of New York, University of Florida, University of Illinois and Memphis State University. He has directed and done scene and lighting design for university theatres and music departments, community and professional theatres and television. He has presented numerous lectures and seminars to professional groups. Drawing on his teaching, production and facility design experience, Ron established his own consulting firm, subsequently joined Bolt Beranek and Newman Inc., and in 1978 established Jerit/Boys Incorporated. Ron's approach to consulting is based on the conviction that each facility must meet the particular needs of the community, management, and artisans it serves. 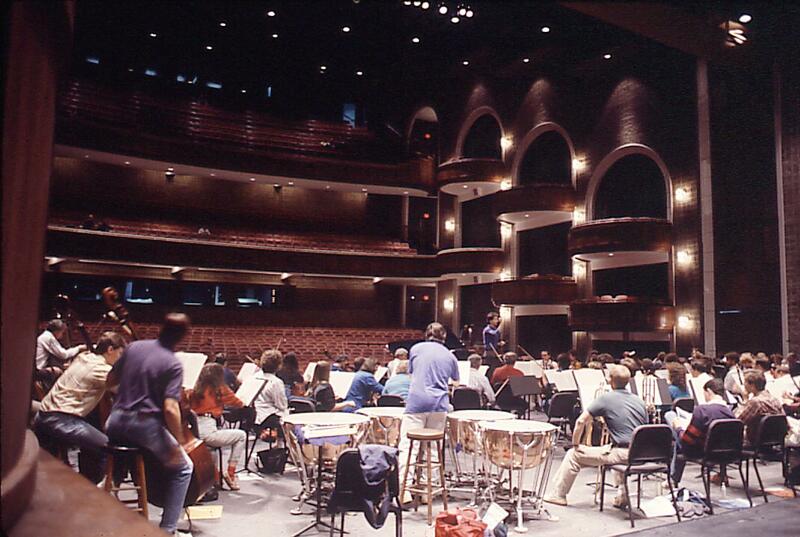 His extensive work with public agencies, educators and community groups has resulted in highly successful new and renovated performing arts centers. Ron's designs satisfy client needs while anticipating new trends in production and management. His comprehensive consulting skill has been utilized by owners, architects and engineers on over one hundred performing/communication arts facilities. Ron is a Founding Member of the American Society of Theatre Consultants (ASTC), President 1988 - 1993. 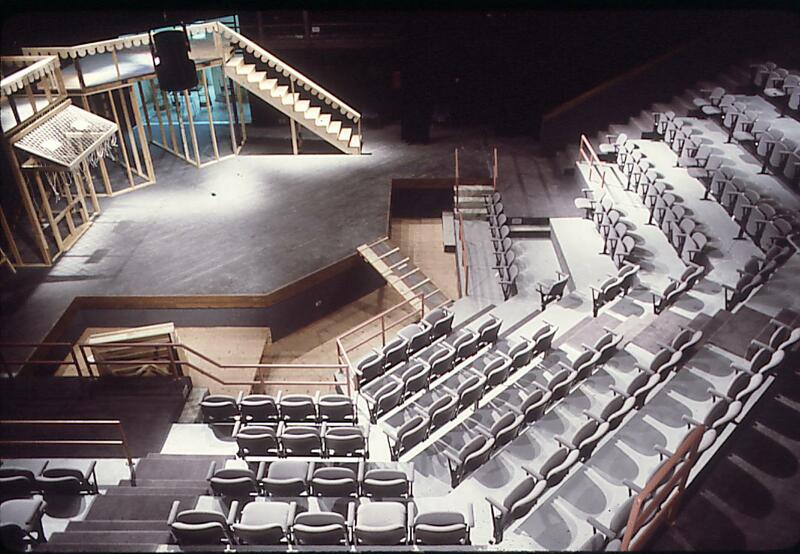 United States Institute of Theatre Technology, Commissioner of Architecture 1981 - 1985. As a principal of Jerit/Boys Incorporated, Teddy brings thirty years of experience in solving the planning problems associated with performing arts facility design. His project experience is reinforced by participation with a Chicago professional theatre company and an on-going survey of performance facilities. 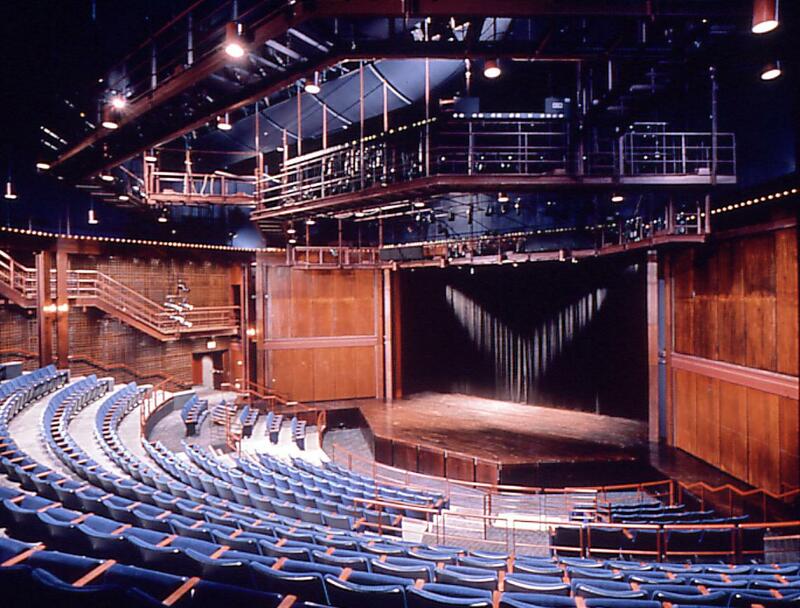 Committed to the belief that evaluation of existing facilities does lead to better design, Teddy's performance and space survey now includes more than 4,600 performances in more than 1,000 halls and theatres; more than 70 facilities have been visited during eighteen Chicago Symphony Orchestra tours of the United States, Europe, Australia and Japan. He worked first as an acoustics consultant, then as a theatre consultant in the Chicago office of Bolt Beranek and Newman Inc after graduating from The University of Michigan in 1970 with a Bachelor of Architecture Degree. The range of Teddy's project work includes school and university lecture halls, sports/entertainment arenas, theatres and concert halls, community and civic performing arts centers and churches. 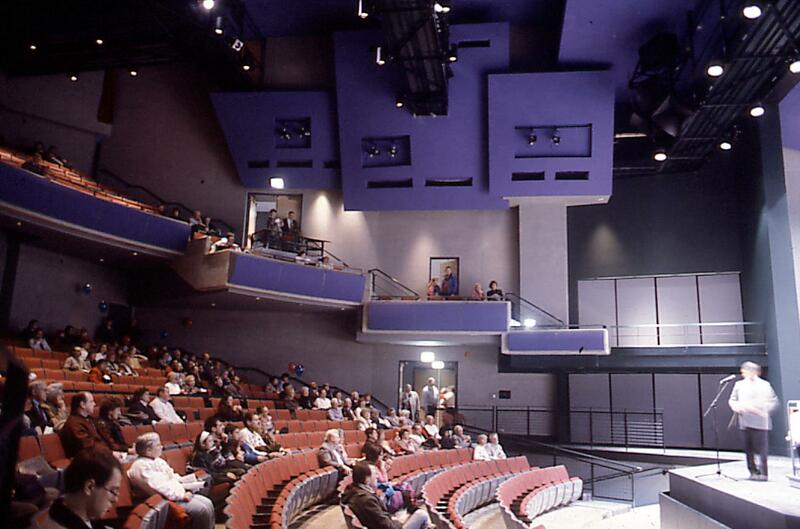 These completed projects represent his familiarity with a wide variety of theatre architectural forms and their unique technical, performing and management requirements. His consulting experience embraces the major design issues required to translate program, space concepts and funding into practical architectural schemes and extends to reviewing goals and design status in client work conferences. He is familiar with the technical input required to define spaces and performing systems and is experienced in the preparation of working drawings and specifications. Teddy is a Founding Member of the American Society of Theatre Consultants (ASTC). He is an Associate Member of the AIA, a Governing Member of the Chicago Symphony Orchestra, a member of USITT, a member of the Director's Circle of Steppenwolf Theatre Company, Board member of Canadian new music group Ensemble Noir and a Member of ISPA (International Society for the Performing Arts Foundation).